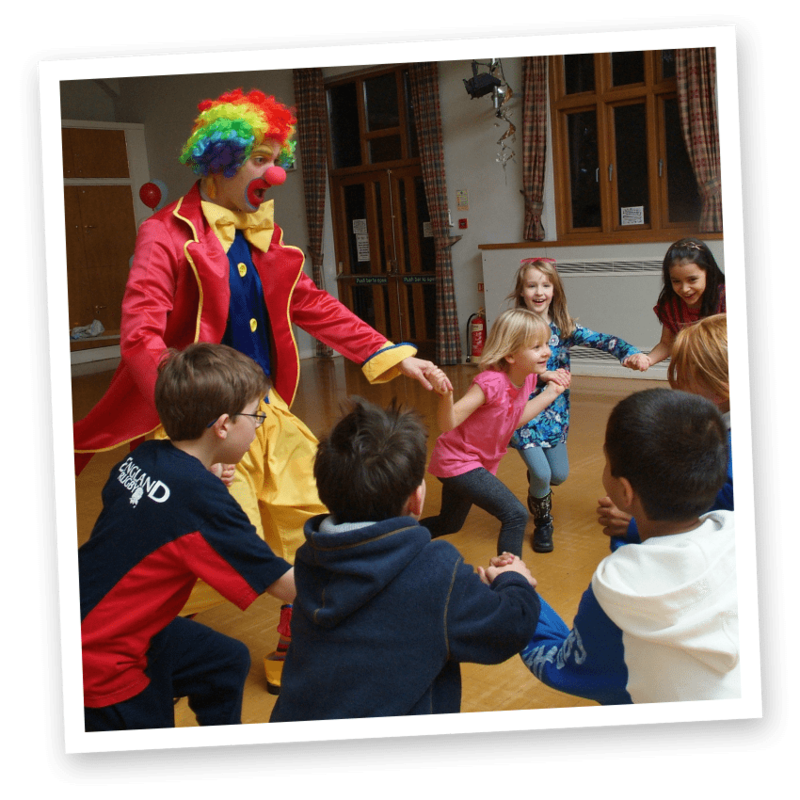 Froggle the clown is one of our very own hilarious kids party clowns, and puts on an amazing party for your little ones! 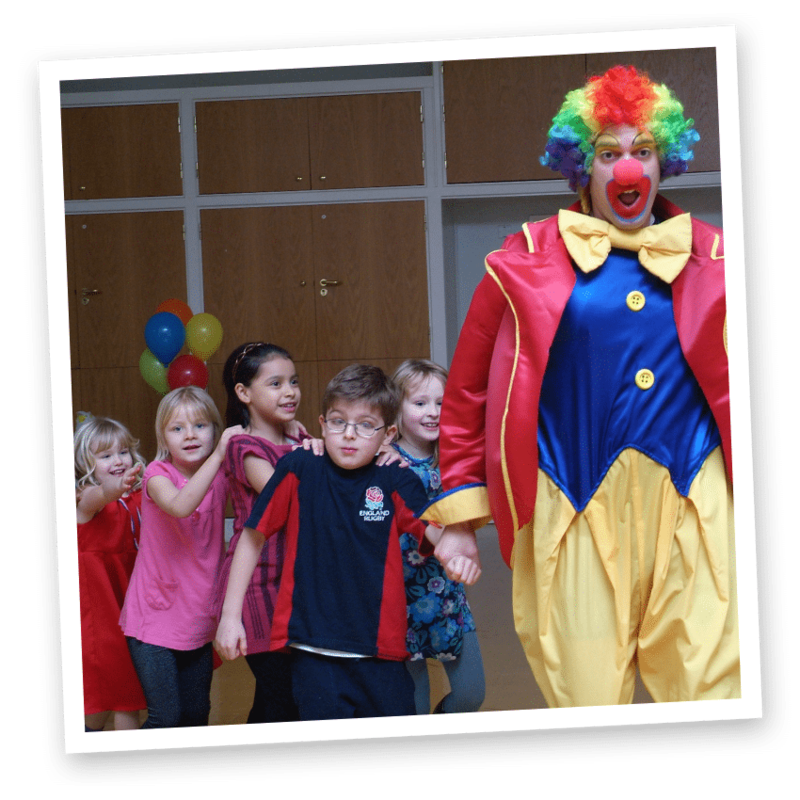 Filled with hilarious clown comedy and silliness, your kids will be rolling around with non stop laughter. 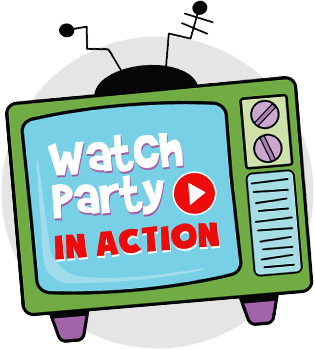 In true Froggle style, this party packs an awesome range of activities to make it truly memorable. 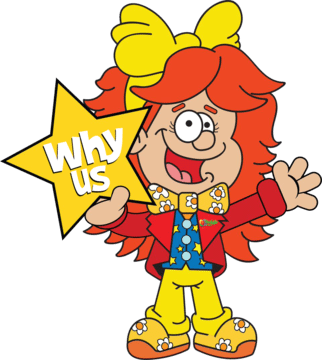 There’s jaw dropping magic, a laugh out loud puppet show with one of Froggle’s life size fuzzy friends, heaps of silly clown skits, lively games, and dancing. 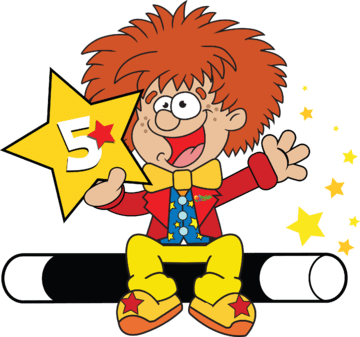 There’s rocket balloons that whizz around whilst kids try to catch them, prizes for all the kids, bubbles, catchable bubbles, balloon twisting and more! Our party clowns offer the works! The fun truly never never stops with Froggle’s boundless energy and goofy character. If your celebration is for a birthday then we will make your little one feel truly special! 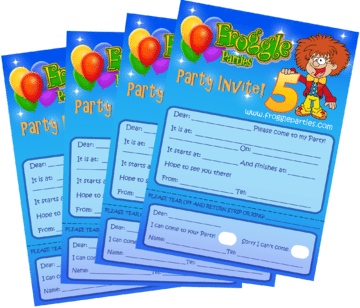 Your son or daughter is invited to help with the magic, lead the limbo and conga, and gets heaps of special mentions throughout the party. Not only that, Froggle makes them heaps of amazing balloons with their impressive balloon twisting skills. 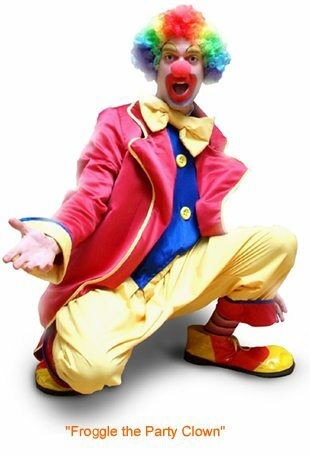 To hire one of awesome kids party clowns, simply call us on the Froggle phone. 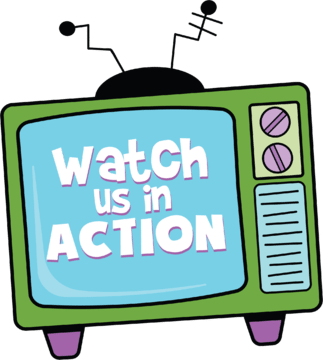 Or to make an inquiry, fill out our contact form. For non stop fun it has to be Froggle Parties! We booked Froggle for the second time, at my son’s insistence. This time we had the superhero party and it was again brilliant. Froggle kept all the kids entertained and parents too. Even with kids as young as 4, their attention didn’t waiver. The party was awesome and my son loved every second.